CoolSculpting is a revolutionary procedure for dealing with fat without the need for surgery. 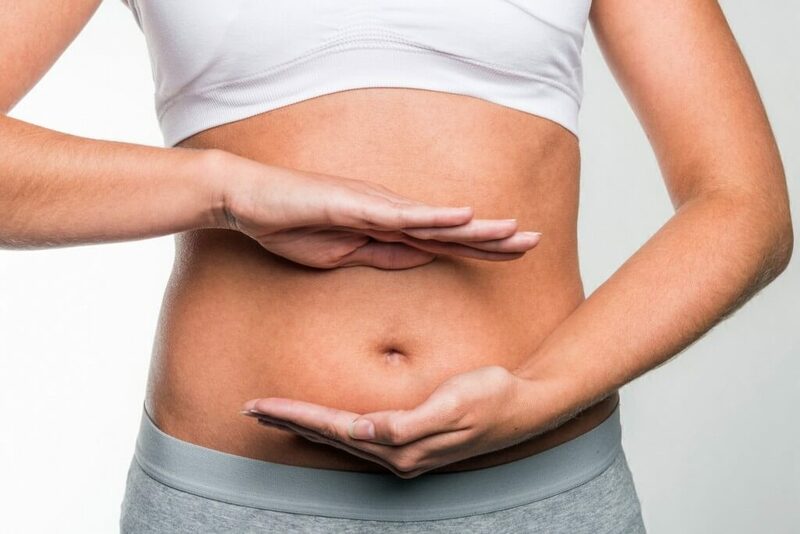 Those who have CoolSculpting in New York are able to walk away from the procedure and back to normal life with no down time, minimal recovery and excellent results. However, before signing up for the procedure, you should know about common CoolSculpting after effects so you can be prepared for the weeks after your treatment. First, patients who are considering CoolSculpting in New York need to remember that recovery is different than results. Your body needs time to heal and adjust after the procedure, so you may not notice a huge difference as you leave from your CoolSculpting appointment. This is no cause for concern, because the internal changes that will cause your external results are already underway! In the first few days after the CoolSculpting procedure, you may notice some swelling in the treated area. This is only temporary and will not affect your daily activities. Sometimes the treated area can be tender, but you can alleviate both of these possible issues by wearing a compression garment for a few days after your treatment. As the nerve block wears off after your surgery, you may notice some slight pain or numbing that comes and goes in the treated area, but again, this is only temporary. Unlike surgery, CoolSculpting does not require you to avoid your normal activities. You can go back to work and even to the gym the same day as your procedure. In fact, by sticking with your normal routines, including exercise, you can speed up your results. Over the next few weeks you will notice your clothing getting looser as your fat deposits start to shrink. After two months, you may notice significant changes in your body as any swelling subsides and the fat cells start to shrink. After four months, the full effects of the procedure, including measurable fat reduction, will be visible. If you have been considering CoolSculpting in New York, Metropolitan Vein and Aesthetic Center can assist. We use the latest technologies and provide individual treatment to each patient. Give us a call at 914-295-2202 to discuss your aesthetic goals with a board-certified physician, and let us determine if CoolSculpting is right for you.